If you plan to travel to and around the UK you should know that you’re in for a real treat. The UK is home to amazing scenery, fantastic history and some unusual but very tasty dishes. 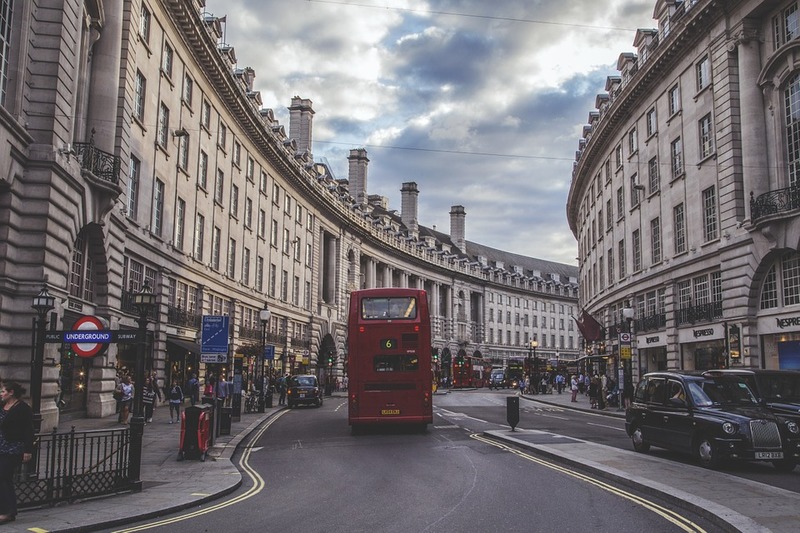 While you may have already planned what you’re going to do while you’re in the UK you may want to think about how you’re going to get around. 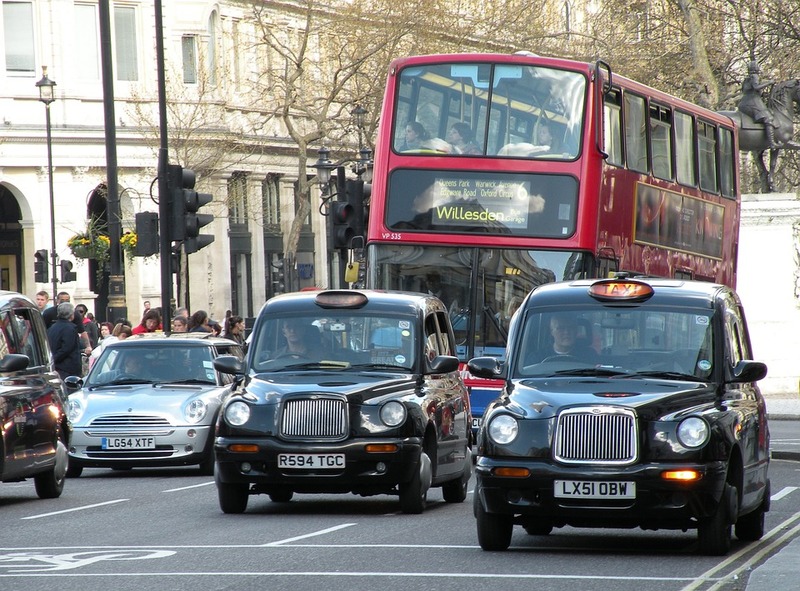 Knowing how to get around the UK with relative ease will help to make your time here so much better. The UK is a great place to travel around and thanks to its relatively small size it doesn’t take too long to get anywhere. You’ll find that travelling long distances by coach or bus is quite a cheap way to travel but it’s not the quickest way to get anywhere. You do, however, get some great views of the British countryside which is always a bonus. 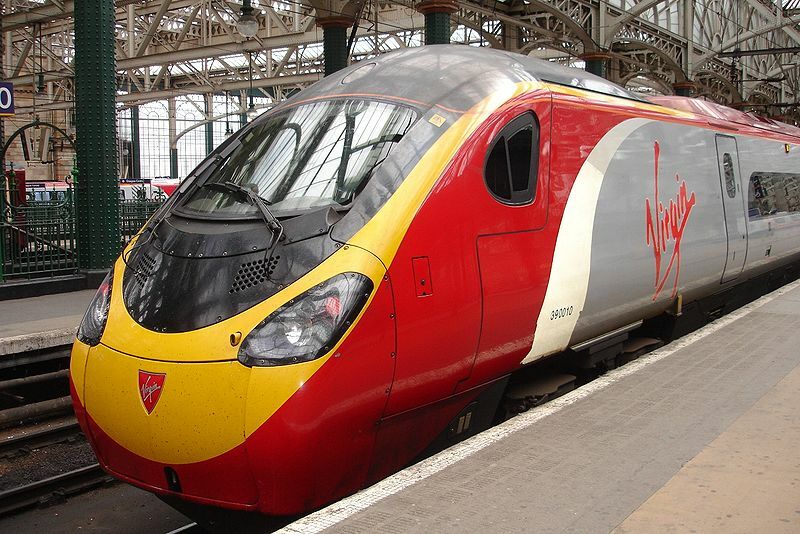 If you plan to travel around England, Wales, Scotland or Northern Ireland by train you may want to book your tickets online. Booking your tickets online and in advance, if you can, will make your journeys so much cheaper. Try not to travel when everyone’s going to or coming from work as tickets tend to be quite expensive during these times. Train travel in the UK is usually pretty good and you can get almost anywhere by train. No matter where you’re going make sure you check out the fantastic deal offers that are available. Please note that trains don’t tend to run after midnight so you’ll need to make sure you catch the last train home otherwise you may be waiting at least 6 hours for the next one. If you wish to travel through the UK by car you may want to rent a car from one of the outlets at a major airport. You can also rent a car from outlets at a number of train stations. You will have to do a bit of research so you get a good deal as renting/hiring a car is not always cheap. The good news is that if you can and do hire a car you can travel from one end of the UK to the other in a day. If you’d like to hire a bicycle you may find that rental bikes are only available in large cities. However, they can be a great way for you to get around. If you really want to travel around by bicycle and see what the locals see you may want to head to Cambridge where there are more bikes than people (Or so it seems). 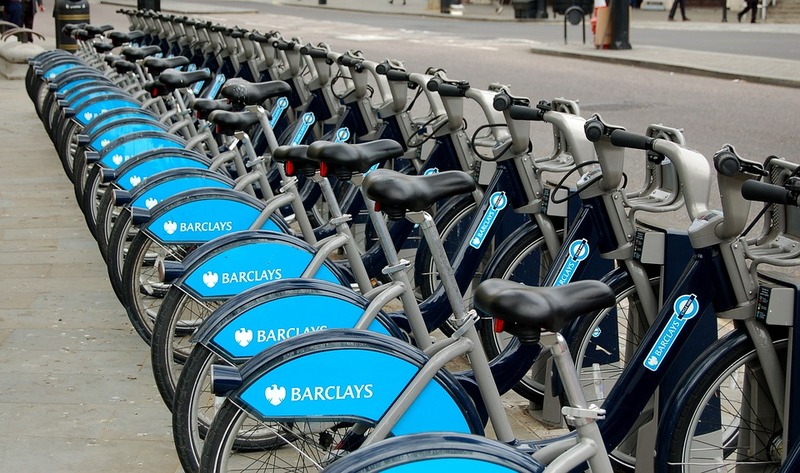 Bicycle hire is not always that expensive depending on how often you use a bicycle. However, riding a bicycle is always a great way to travel and see the sights. Whether you plan to travel by coach or bus, train, car or bicycle chances are you’ll find travelling around the UK fairly easy.